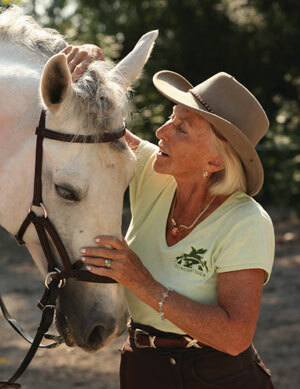 Since the early 1990s, Lynn Palm has been a major proponent for showing the American Quarter Horse in the dressage discipline. 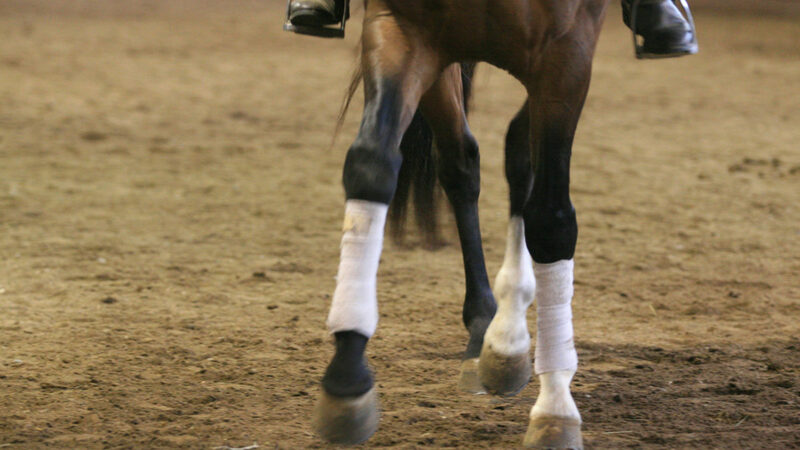 After nearly 20 years, on January 1, 2010, the AQHA agreed to recognize dressage as a event in which points could be earned. 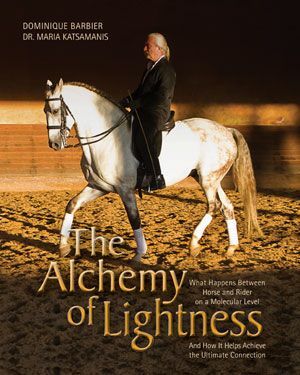 That same year, nationally known trainers Eitan Beth-Halachmy and Jack Brainard spurred formation of the Western Dressage Association of America (WDAA), an organization that now has seven recognized state associations and is growing at astounding speed. 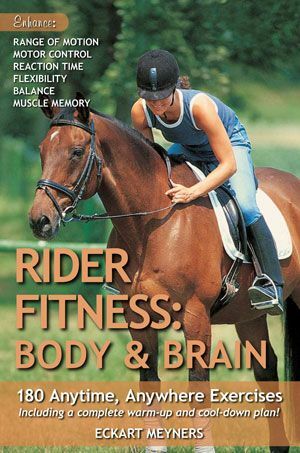 Dressage is simply the french word for “training.” By building a dressage foundation, a horse can gain suppleness, flexibility, and balance, all while strengthening the rider-and-horse partnership. 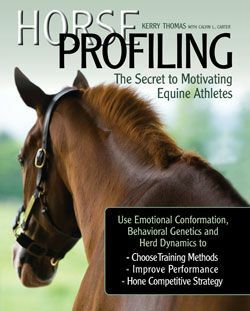 Through the standardized progressive training methods of dressage, a horse’s natural athletic ability and willingness to perform is maximized. 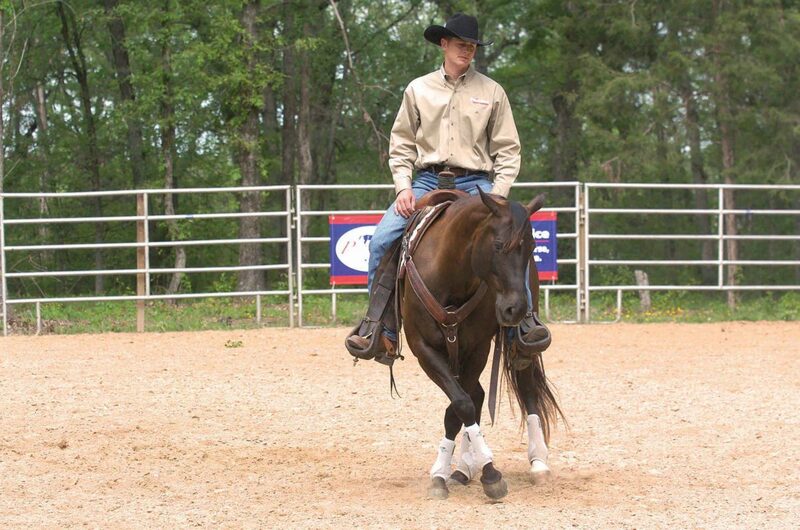 Horses trained correctly are able to perform various maneuvers while remaining relaxed and giving the illusion of effortlessness. 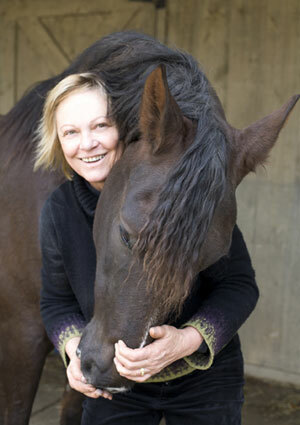 AnnMarie Brockhouse, who serves as WDAA executive assistant and is a co-founder of the Western Dressage Association of Minnesota, explains that the nonprofit WDAA developed from knowledge of the importance of dressage “regardless of the tack it was being utilized in.” And TSB author Lynn Palm, winner of four Superhorse titles, is one of the leading proponents for good training, regardless of your tack or your outfit. 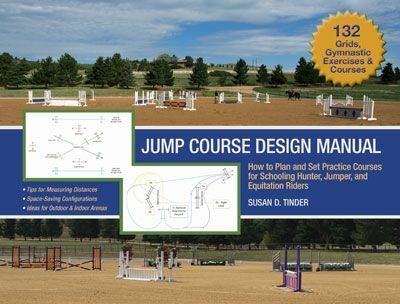 Her fun, easy-to-use book THE RIDER’S GUIDE TO REAL COLLECTION provides 26 dressage exercises, separated into basic, intermediate, and advanced sections. 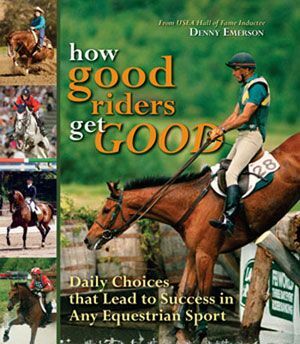 With terrific full-color photos and clear diagrams, its a terrific book for anyone looking to get a start in the new and exciting sport of Western dressage. 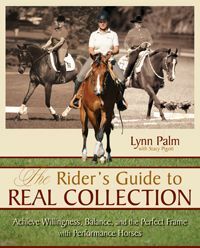 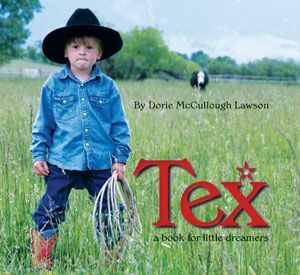 THE RIDER’S GUIDE TO REAL COLLECTION is available from the TSB online bookstore, where shipping in the US is always FREE. 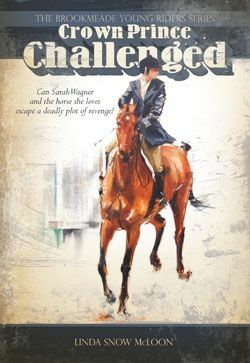 TSB author Arthur Kottas is a unique individual, equally well versed in both the classical and competitive sides of dressage. 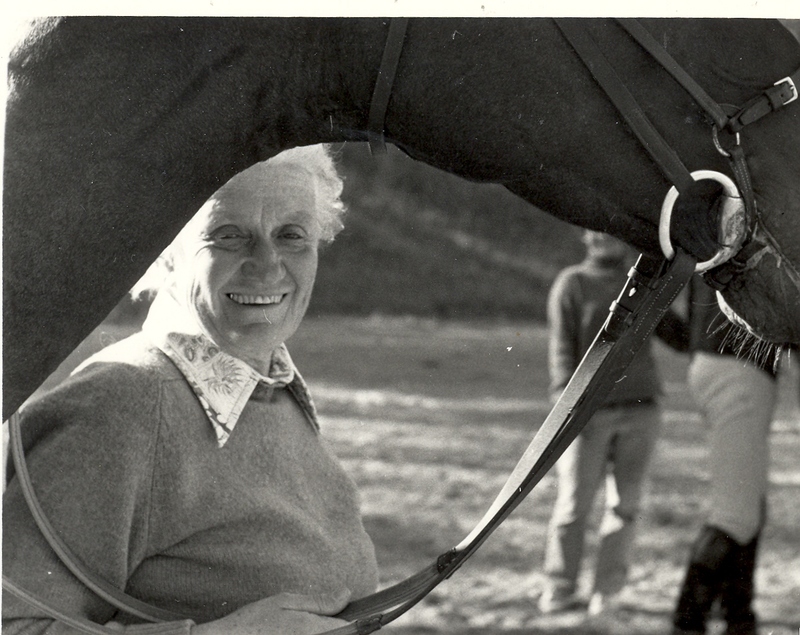 Kottas joined the Spanish Riding School at the age of 16 and achieved the top position of First Chief Rider in 1994, eventually retiring in 2003. 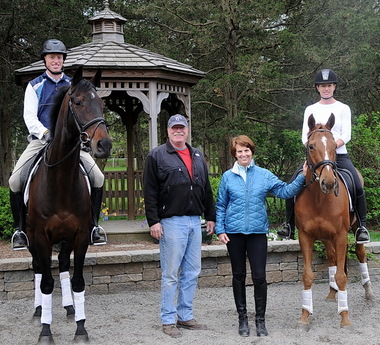 He is also a recognized dressage judge and has trained and ridden competitively since childhood. 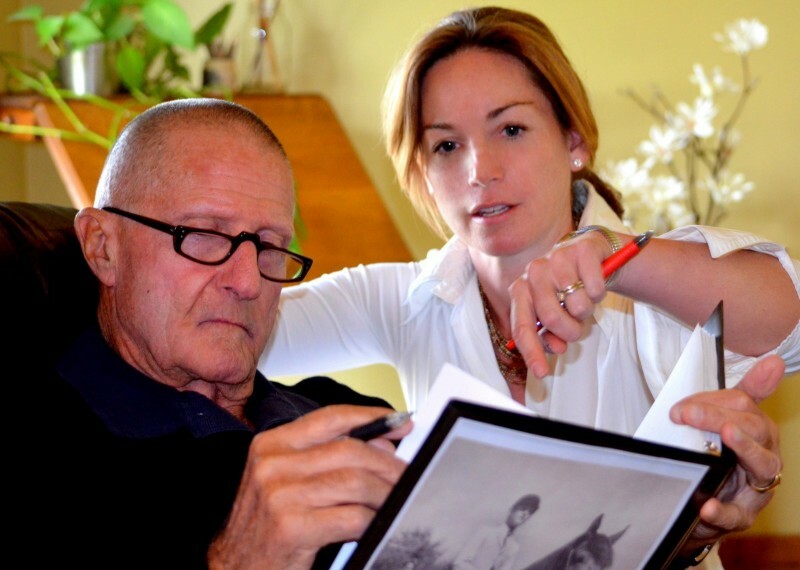 Kottas is known to be a fantastic teacher—knowledgeable, open, and accessible. 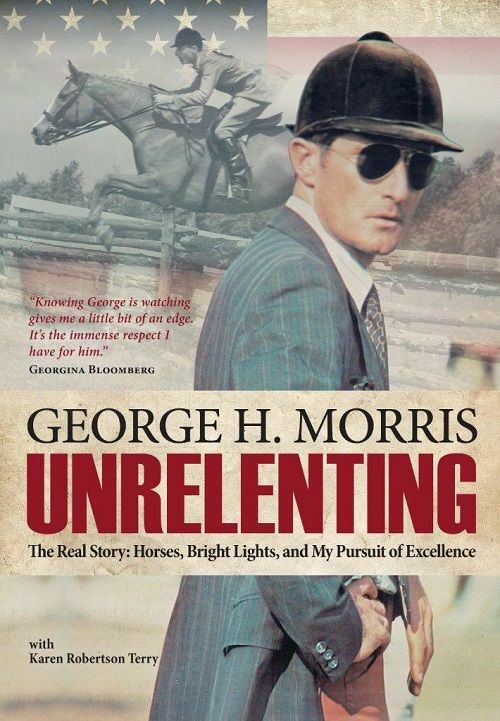 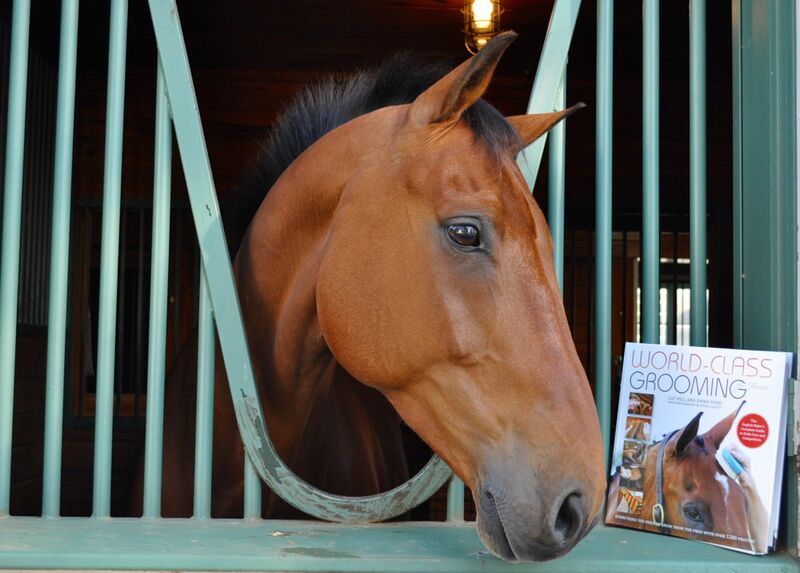 His recent book KOTTAS ON DRESSAGE has received rave reviews—check them out! 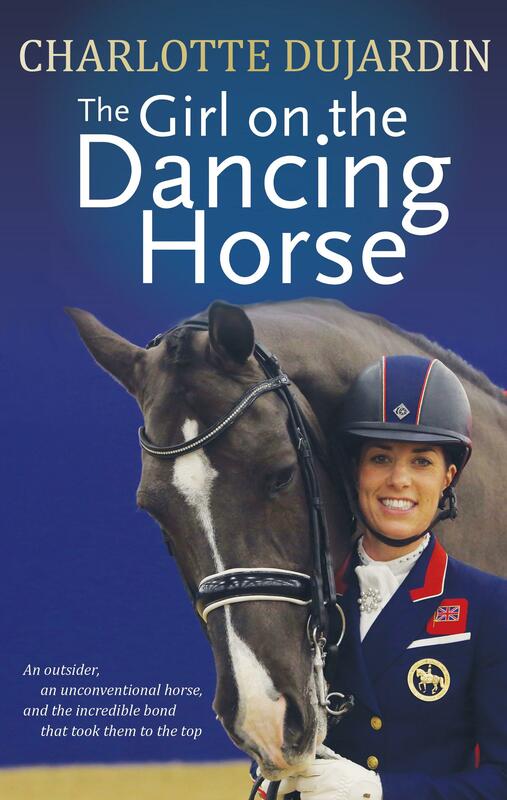 KOTTAS ON DRESSAGE is available from the TSB online bookstore, where shipping in the US is always FREE. 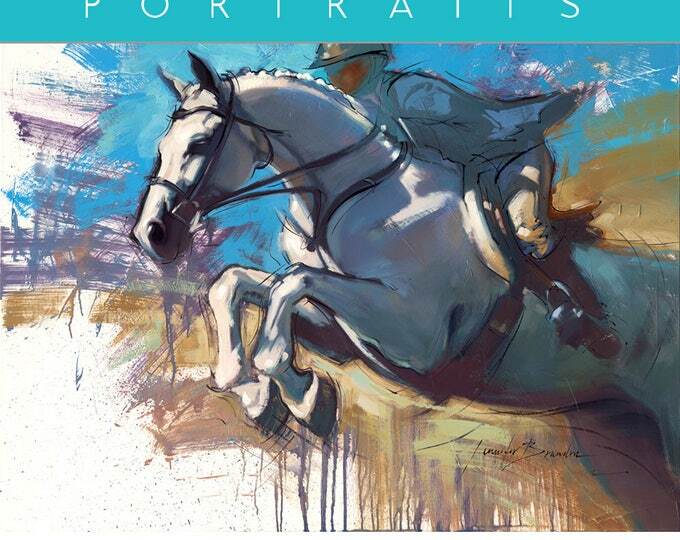 Click here to read Arthur Kottas’ thoughts on measuring degrees of collection on Equisearch.com. 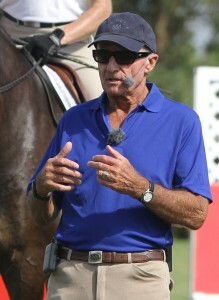 Arthur Kottas is teaching clinics in two New England locations next week: October 16, 17 & 18 at Capstone Farm in Madbury, New Hampshire, and October 18, 19 & 20 at Bear Spot Farm in Acton, Massachusetts. 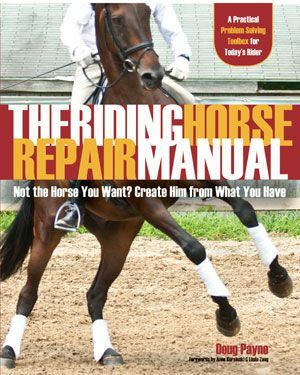 Auditors are welcome (the audit fee is $20 per day for current NEDA members and $30 per day for non-members) and there are a few openings for riders. 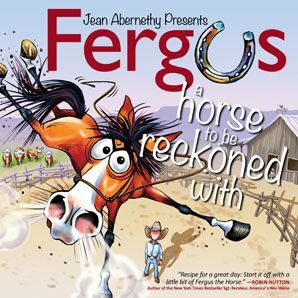 If interested, contact Irene Greenberg at 603-770-0939 or irene.e.greenberg@gmail.com. 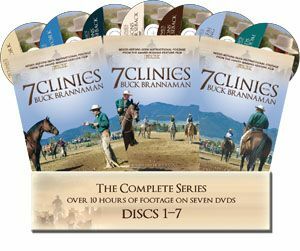 Unable to attend a Kottas clinic? 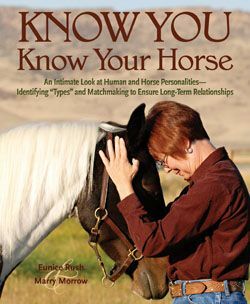 Read this great piece by Kottas about measuring degrees of collection on Equisearch.com, and don’t forget to get his book KOTTAS ON DRESSAGE.